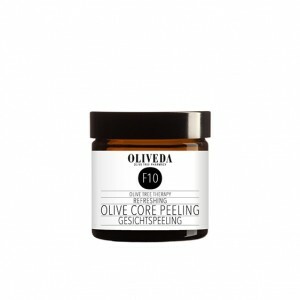 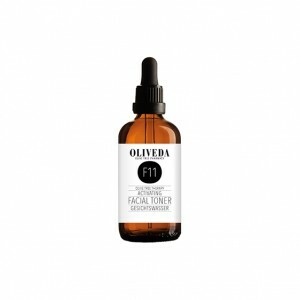 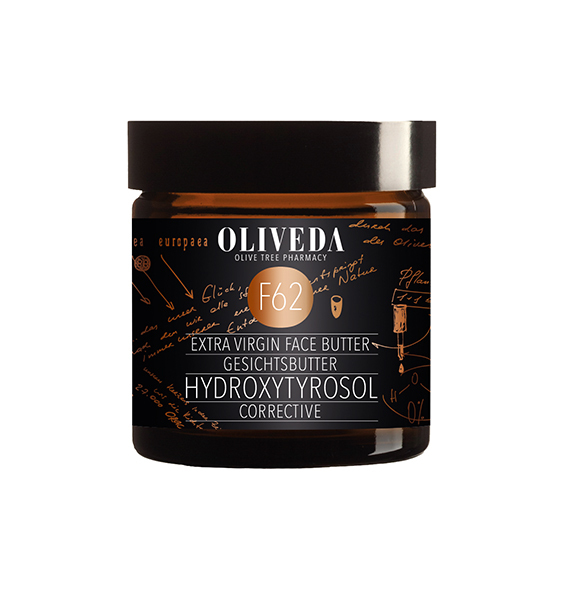 Oliveda Face Butter Corrective is a nourishing and fast absorbing face butter melts perfectly on your skin. 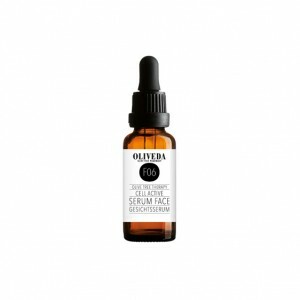 Hydroxytyrosol, the regenerating antioxidant of the mountain olive trees of 1000 years of age, also know as “the olive tree’s black gold”, is especially good to use on dry and dehydrated. This face butter stimulates the skin cells to activate and intensify its own protective mechanisms. 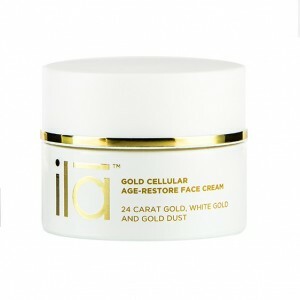 Perfect remedy for a youthful and healthy glow! 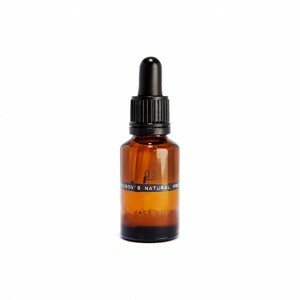 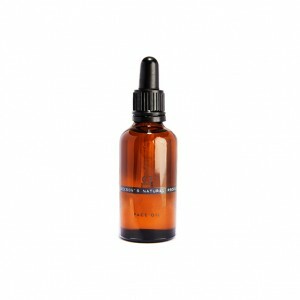 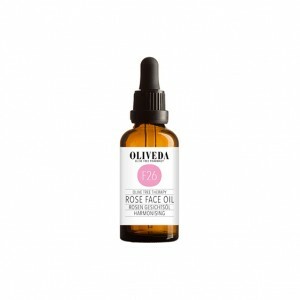 Apply on cleaned and toned skin twice a day in the morning and at night, avoid the eye area.